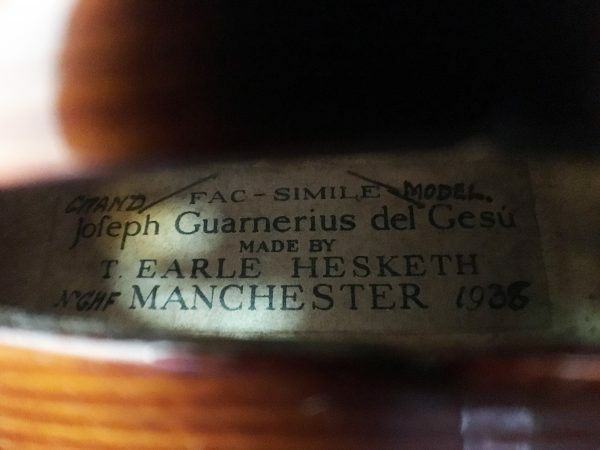 Founded 1982 we are widely recognized as one of the UK’s leading violin dealers, restorers, and makers offering a complete service to all string players from student to professional, running a large-scale repair and restoration workshop operating to the most exacting and precise standards. Whether modern, classical or baroque our expertise and knowledge has served many musicians in achieving optimal sound and satisfaction that their instruments are cared for by gifted craftsmen/musicians. 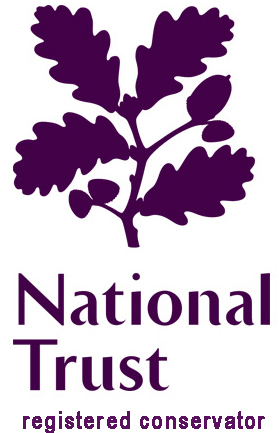 Renowned expert repair and restoration carried out by gifted craftsmen using time-honoured techniques as well as innovative and technically advanced methods which are at the forefront of current knowledge, all repairs and restorations carried out to the highest standards for instruments and bows of all levels. Benefit from the abundant knowledge and restoration expertise of its managing directors Tom Neitzert and Gary Bridgewood and their restorers. Bridgewood & Neitzert – celebrated worldwide for quality repairs, a long and rich history restoring some of the very finest instruments and bows. 36 years dedicated to the care and sale of instruments & bows of the violin family. 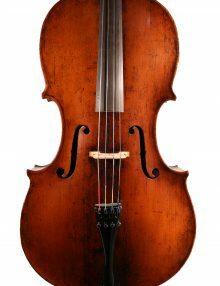 Welcome to our website, Bridgewood & Neitzert internationally respected violin dealers and restorers with over 37 years serving teachers, orchestras, soloists, amateur and professional musicians. 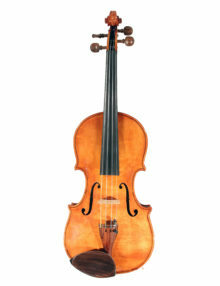 We take pride in understanding musicians needs, offering a wide range of instruments and bows for sale, modern, classical or baroque and our expertise and knowledge has served many musicians in finding suitable instruments, in our workshops we have helped many musicians to achieve optimal sound and satisfaction that their instruments are cared for by gifted craftsmen. If you are no longer using your instrument or bow why not benefit from Bridgewood & Neitzert’s expertise, contact one of our experts, who will be delighted to offer free confidential advice without obligation. We offer a range of valuation services; These include free verbal valuation, full written valuations for a fixed fee, insurance, probate, CITES, expert advice to legal and insurance advice. 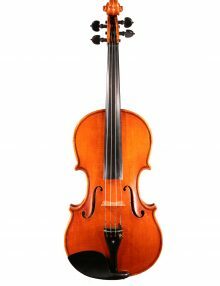 We provide accurate, up to date opinions for most stringed instruments and bows, offering you practical advice about value and prospects for sale. 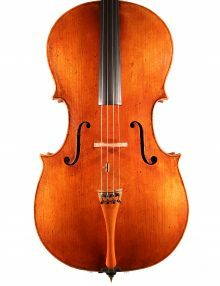 We can offer a free valuation by email without obligation,and can usually determine from your photographs if you have a factory-made violin, or a fine instrument. We will advise if an instrument is of interest or importance and if we will need to examine it in order to assess its condition and provenance before giving an assessment. Fees apply for any formal opinion. We have outstanding workshop facilities set over two floors with a separate machine room, photo studio and research library. We are well equipped with the tools necessary and expertise to make and carry out all repairs and restorations both minor and extensive. Our staff are highly experienced, dedicated professionals who carry out restorations on all violin family instruments both modern and baroque. 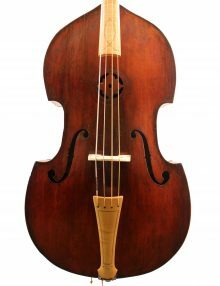 We also repair double basses, lutes and viola da gambas. 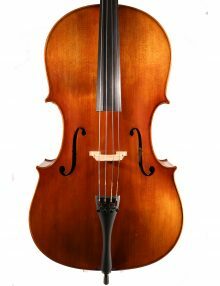 We offer a wide selection of violins, violas, cellos, double basses, baroque and classical period violins and celli, bows, cases, and strings. We maintain stringent standards for our stock, these are centered on; condition, provenance, sound quality, playability and value for money. All instruments are carefully set up to exacting standards in our workshops; our range suits amateurs, students, professionals, and soloists. 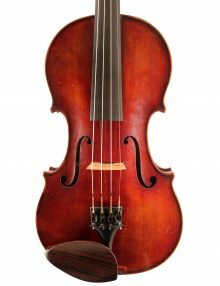 A good selection of English, French, German and Italian violins, it includes some of the best contemporary makers and workshop instruments for upcoming students. We are always available to discuss your requirements and once we understand your ambitions will use our experience and expertise to tailor a selection of instruments to your specific needs. 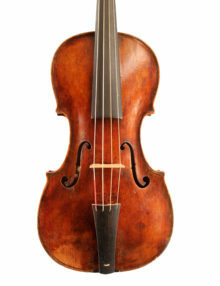 If you have an instrument or bow that you would like to sell please get in touch. 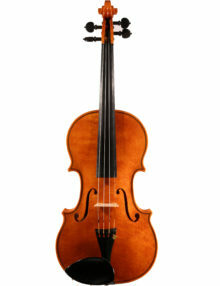 If your instrument is not suitable for our stock we can provide practical advice on how you can sell it. 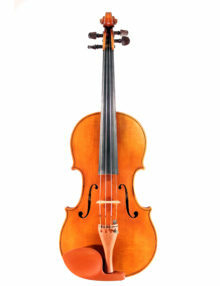 We are always searching for instruments and bows to sell that are suitable for professional and amateur musicians, and consider buying instruments requiring restoration. We also offer sale on commission, if your instrument or bow meets our standards, we can sell it on your behalf. They really are the true virtuosi! Bridgewood and Neitzert have looked after my Nicola Amati double bass and my bows from way back in 1990. The care and service are over and above anything I could hope for, and the personal dedication, commitment and friendship from Gary is something I treasure and am immensely grateful for. It’s as though he is in my shoes whenever I have the slightest concern over my instrument. Their work speaks for itself! I have always totally trusted Gary and Tom’s expertise and workmanship. Their work speaks for itself! Bridgewood and Neizert is a brilliant shop! Gary converted my Grancino violin back to its original baroque condition and has since curated it with great care and expertise. Meanwhile, on the shop floor the staff are knowledgeable and patient and stock every kind of string and accessory imaginable. With its calm and welcoming atmosphere, the shop is always a pleasure to visit. 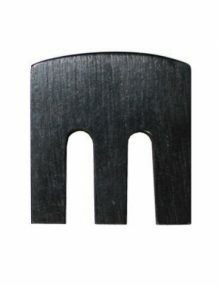 Simply the go-to specialists for advice about stringing period instruments in gut – and buying them too; patient and experienced staff with a wealth of information at their command. 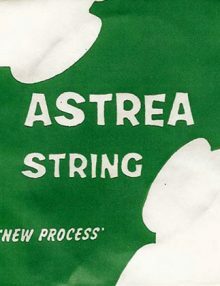 If Bridgewood and Neitzert don’t have the strings you need, they know where to get them! I have been a customer of Bridgewood and Neitzert stringed instrument shop for about twenty years. Initially visiting them for bow rehairs, the rehairs were and are always of excellent quality, with an express service available too. 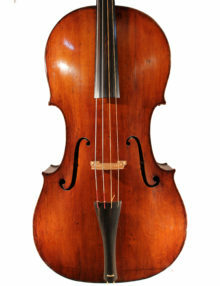 I have since had a 1780 Hill cello restored by Bridgewood and Neitzert, again to an excellent quality, at a very reasonable price. 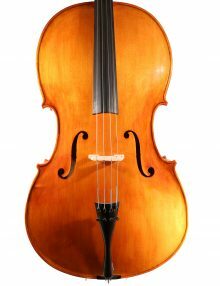 In the past fortnight, I found a lovely cello by Paul Buciu at the shop, for a post grade eight student of mine which she has bought for her further studies. The staff at Bridgewood and Neizert are always welcoming and helpful. They have an excellent team of skilled instrument makers, repairers, and bow rehairers. 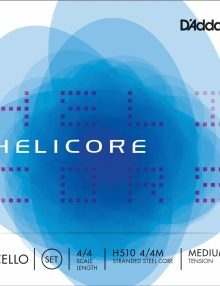 In addition to this, they stock a wide range of instrument accessories, from strings to rosin and cases. I thoroughly recommend them to other musicians playing stringed instruments. The shop is a precious gem, just outside the hurly-burly of central London, where there might be a tendency for overpricing. I have paid my second visit to the shop and I have even tried a couple of violas already. To be honest, it was one of the most interesting visits that I have ever had in my life to a music workshop. At the first glance, I can say that the range of your customers varies a lot, however, they are all being treated equally in terms of calmness and attitude. On a Saturday, I expect to peacefully try a couple of instruments or more, still, the customers didn’t stop coming in one after another. The couple just before me purchased two violins which cost a small fortune. After that, the next customer said that her “A” peg has stuck and the clerk just releases the peg, tuned her violin and send her without asking for a fee. Concurrent to these activities, I was introduced to a room where I can try the violas. You really have great employees, I really enjoyed the attitude. And frankly, the options for an insured trying period and buying the instruments with installments are exceptional. These are the things that you probably know, but still, I just wanted to write to present my enjoyment of the experience. I will surely come back to try more instruments and hopefully find the one that I would like to purchase. Bridgewood and Neitzert have been looking after my instruments for over 30 years. They have consistently produced work of the highest standard. If I wanted a particular modification to an instrument they were always willing to work with me to get just what I wanted. They have been very patient with sometimes vague ideas I have had about the kind of sound or speed of response I want from an instrument. The front of house staff are knowledgeable, helpful and friendly. Whether you own a Chinese factory instrument or an old Italian violin you are always treated with respect and consideration. Great company, wonderful service, great choices. Five stars. I trust them implicitly and am very grateful Bridgewood and Neitzert exists! 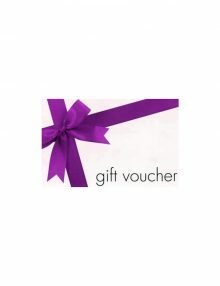 I have been a customer of the shop since arriving in the UK in 1995. Over the years they have looked after my instruments magnificently, from supplying an unending stream of gut strings to minor and major repairs. When I had an accident and the table on my 18c violin cracked, Gary repaired it beautifully and quickly and was reassuring and kind in a situation which is every string player’s worst nightmare. Tom is a fount of all knowledge when it comes to buying, selling or appraising bows. 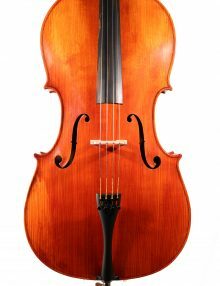 The shops’ collective expertise stretches far and wide, and they deal with every customer equally courteously, whether you own a high-end Italian instrument or are coming in to fix your children’s quarter-size Chinese violin. I trust them implicitly and am very grateful Bridgewood and Neitzert exists! 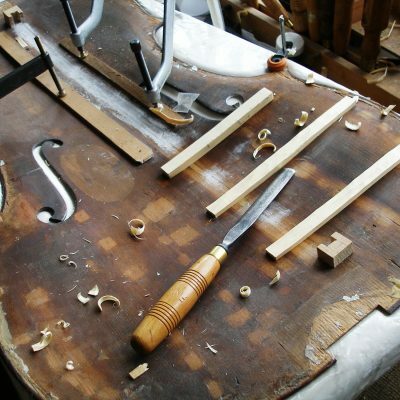 I had a number of issues with my cello fingerboard, tailpiece, and bridge which needed urgent attention. Having entrusted a previous instrument to B&N with excellent results I had no hesitation in going back to have these problems resolved. Gary’s amazing new veneered fingerboard and Joe’s new bridge have vastly improved the sound, feel and look of my piccolo cello. Enormously grateful! Gary and the excellent team at Bridgewood and Neitzert have saved my bacon on countless occasions. They have done emergency repairs to enable recordings and shows to go on, given advice on strings and pickups, lent me instruments and helped me improve the sound and feel of my basses. As well as repairs and maintenance, I have bought and sold basses with them, always with excellent customer service, for 20 years and I wouldn’t go anywhere else. Great advice, fantastic service, I recommend them! Every time I shop here, I receive great service from friendly and knowledgeable staff. I have come to the shop with specific queries about instruments and for valuations. They have been extremely helpful as well as quick and efficient. I highly recommend their services. Bridgewood and Neitzert give attentive and thoughtful service to a wide range of clients of all levels and needs. Thoroughly recommended! I just wanted to let you know that I have been on tour since then and got the below feedback about the cello sound from our front-of-house sound man. Great gig last night, always good to finish on a high. There was a chap from one of the trade publications there yesterday, I think it was Pro Sound News, doing an article on ELO, asking about speakers, mixing desks and mics etc. I was telling how much we all like your new system on your cello, but I couldn’t remember the name of the unit you have installed. Do you have a name of a number of the pickup? And is it OK to put that info in this chaps article? It really is by far the best system I have come across, there is very little background noise i.e Don’s drums, and the sound of the instrument is amazing. I have let them know what pick-up it is. Trustworthy and efficient, I have used this shop for decades. At first for musical accessories and bow re-hairing, then for a major repair on my old bass. They were fantastic! Dealt with the insurance, did the repair to a high standard, and lent me a bass to use while mine was out of action. Always recommend them. Oh, and they gave me an old bow and fixed up our busted (special) school violin for free, so generous too. Bridgewood & Neitzert is my favourite violin dealer/maintenance shop in London. I’ve always found the staff to be friendly and helpful, as well as the owners, who are usually also somewhere close at hand to help. The only down side of visiting the shop is being surrounded by so many tantalizingly amazing looking instruments. I bought my present instrument there in 2015 and it’s been an absolute pleasure to play. Looking forward to visiting again soon. Highly recommended. Very easy to order the electric Violin I wanted. Once the financing was approved (that part wasn’t as straightforward, but that’s not their fault) the order went through smoothly… and shipped very quickly. We got it within 3 business days of order (shipped via UPS). The nice touch? We got a phone call from them the day the violin was ordered to see if everything was ok, and if we needed help. That’s definitely worth the 5 stars. 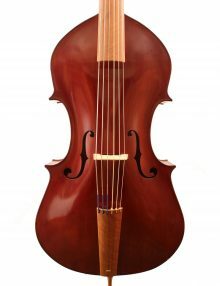 I have always had excellent customer service and advice from all the staff at Bridgewood & Neitzert from whom I regularly buy violin strings and from whom I bought a beautiful violin case a few years ago. We are regular customers and also bought a violin 2 years back. The service we always get is superb. Attention to detail, very good value for money, and a very helpful team! they did an excellent job on my Double Bass! I recommend Bridgewood & Neitzert Ltd in Stoke Newington, they did an excellent job on my Double Bass! They really understand good basses…. Just the most wonderful place. I bought my double bass there and get all my bows re-haired. They really understand good basses…. Great shop and great people!! Went in today with a damaged bridge and end pin on my silent bass, left 20 mins later very happy with it all fixed!! Great shop and great people!! Always very helpful, and able to work with the wide range of violins that I use and work with. A truly brilliant shop which I’ve used now for several decades! I’ve had bridges cut, fingerboards shot, and bows re-haired – all of which have been expertly executed by the talented staff. Always a warm welcome and full of clear advice – Gary (Bridgewood) helped me buy my first Electric violin! I play violin professionally and would definitely recommend them for all string instrument work – so refreshing to find a music shop where the staff aren’t just about commission, they have time for you. Whether you are a professional musician or just starting out, making music can be tough financially. The cost of instruments and equipment mean some people never discover the joy of learning and playing music. Working with Take it away, we hope to break down these barriers, a part of Creative United, a community interest company that drives economic growth and social impact in the arts and creative industries, they provide a range of subsidised and non-subsidised loans. These are designed to make learning, playing and participating in music more affordable and open to everyone. Together with our partners, we look to enable and inspire a life-long love of music. Take it away is operated by Creative United, a not-for-profit Community Interest Company. Our mission is to build a sustainable and resilient creative economy, making the arts accessible for all. The communities that we serve include creative businesses (including individual artists and creative practitioners), charitable and social enterprises, and other organisations operating within the wider arts and creative industries.